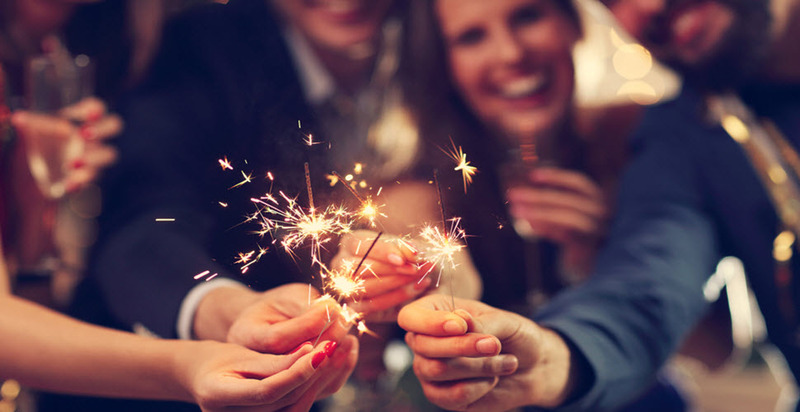 Throwing a memorable event is always a challenge—there are so many components to get just right, that it can ruin your own enjoyment of the party. Hiring a party planning service is a way to ensure that an event goes smoothly, but it also opens up opportunities to explore and discover the most current, unique, and exciting attractions available to rent for your party. Finding thoughtful, engaging activities for your guests to partake in will make your event stand out from the rest, and leave people talking about it for years to come. One of the things that makes the Digital Graffiti Wall so versatile and dynamic is the countless number of features of the program that can help the artist truly create magic. Utilizing different stencils, spray cans, colors, sizes, shapes, logos, pictures, and artwork, every artist or guest can create their own unique wall. Perhaps one of the most practical features of the Digital Graffiti Wall is that it is capable of sharing and sending guests’ creations. This means that they can upload it onto their social media pages, they can send it to other friends, family, or to themselves to put in a scrapbook or keep as a souvenir for years to come. The Graffiti Wall is perfect as an all-in-one party attraction for a New Year’s gift-sharing idea. Although, this is a technologically-based feature, it is surprisingly and pleasantly easy to use! The Digital Graffiti Wall is suitable for guests of all ages and generations, and appeals to the whole crowd that might show up to your New Year’s bash. The ability for all people to use this feature with ease is one of the qualities that makes it an appealing rental for event planning. You can easily take pictures, select different art modalities, and send pictures of your artwork to attending guests with a tap of the screen. You don’t have to use the Digital Graffiti Wall for just your guests to use—you can hire an actual professional graffiti artist to attend your event and provide a live art show for all of your guests to watch in real-time. You can even create your own event logo to put on the artwork and send to your friends and family as a memorable token of their attendance at your New Year’s event. If you don’t have the time or energy to explain to each guest how to use the Digital Graffiti Wall, have no fear—we take care of all the set up and explanation for you. You can even have a helpful staff member from Creative Event Services attend your event and show guests how to use all the features on the Graffiti Wall. Additionally, you can utilize any of our other helpful services to make your event go as smoothly as possible. The professional staff and event-planners here at Creative Event Services pride themselves on the wide range of diverse events they’ve handled in the areas of Boston, Hartford, and New York, NY over the years. Our selection of event features and rentals is one of the best in the region, and our clients appreciate having the huge variety of options to choose from. Whether you are planning a birthday, a corporate or promotional event, or a New Year’s bash, Creative Event Services has the perfect furniture, favors, attractions, and entertainment solutions. For more information on how we can help make your event stand out this year, contact us directly. We look forward to helping make your event a memorable one.